Lil Wayne isn't stopping with just being on top of the music business, he's looking to take over Hollywood too. As we previously reported, Lil Wayne is already set to appear, next to Forest Whitaker and Bow Wow, in a basketball movie set in New Orleans called Patriots, hitting theatres in November. 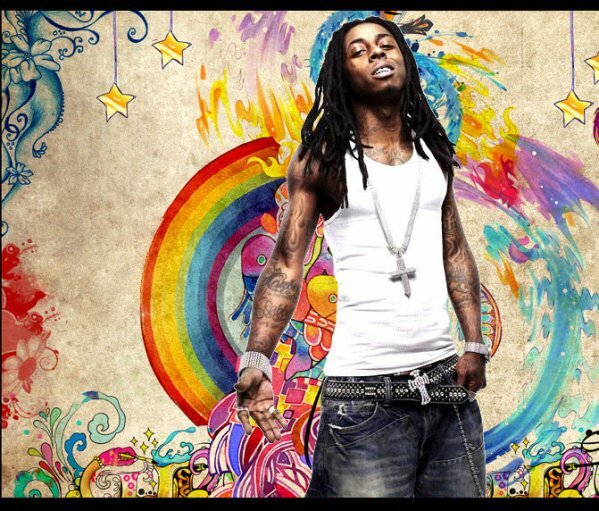 Now websites are reporting that Lil Weezy is in talks to appear in the upcoming sequel, The Fast and Furious 4. The movie is set to also include stars from the first film, Vin Diesel and Paul Walker. Michelle Rodriquez is also said to be negotiating to appear in the film which will hit the screen in 2009. Lil Wayne ne s'arrête pas en étant juste au top des charts, il cherche aussi a conquérir hollywood. Comme nous l'avons auparavant annoncé, Lil Wayne devrait apparaître, au côté de Forest Whitaker et Bow wow, dans un film de basket-ball en Nouvelle-Orléans appelées "Patriots", Au cinéma en Novembre.